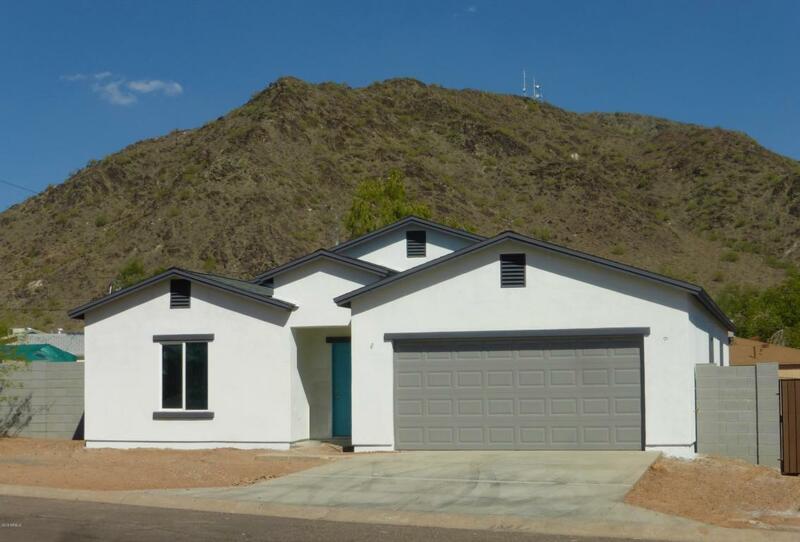 Beautiful NEW-built home on a large lot nestled in the mountains of Phoenix Mountain Preserve (with no HOA!) 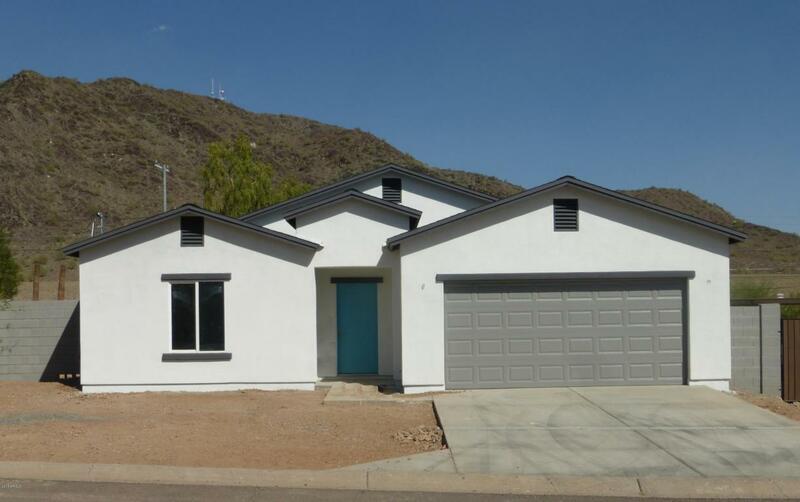 providing spectacular mountain views. 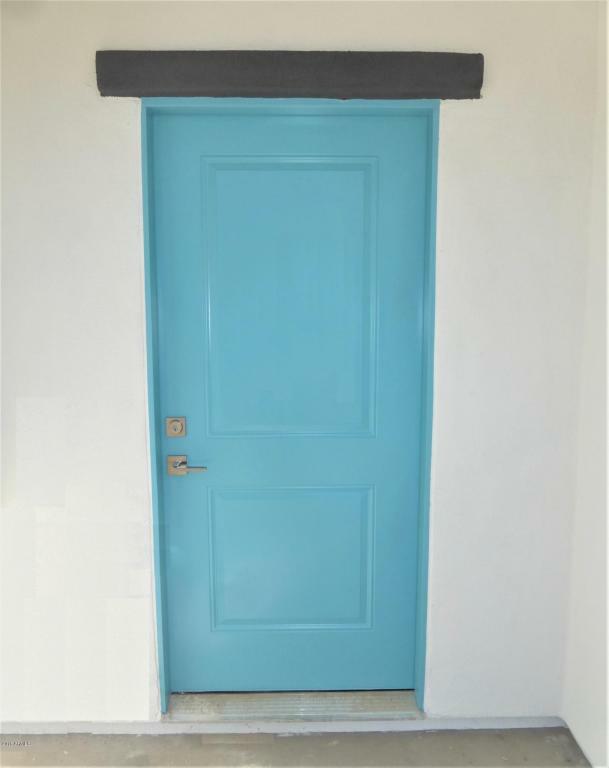 An excellent, spacious open floorplan with Soaring 9' ceilings and a large open kitchen with an island. Lots of counter space and a pantry too! 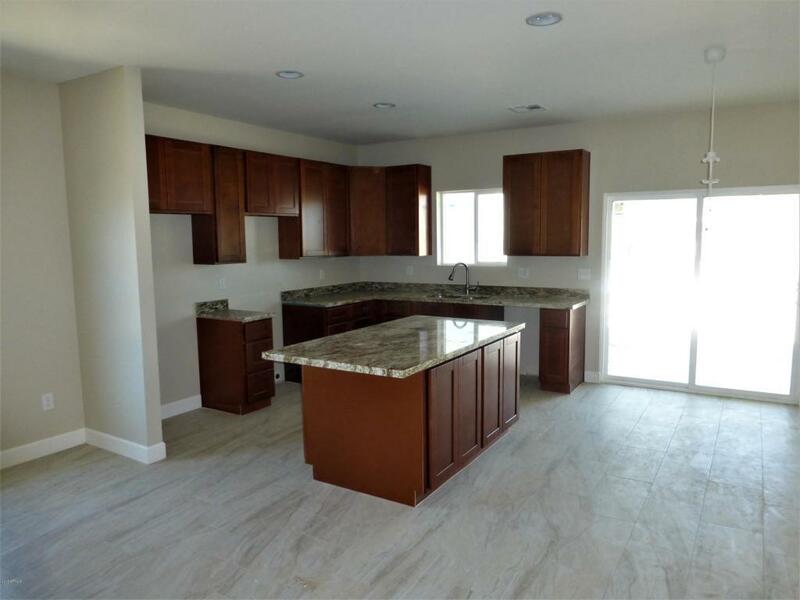 Stainless Steel appliances and beautiful upgraded granite counters. Ceramic Tile throughout the house except the bedrooms which have new carpet and upgraded pad. Excellent finishes. Home is covered by a full 2-year builder warranty.